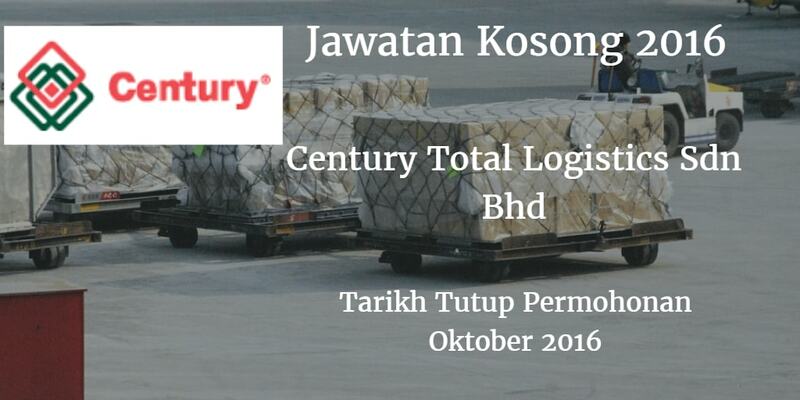 Century Total Logistics Sdn Bhd, Johor membuka peluang pekerjaan terkini bulan September ,ini. provides numerous services indoors and outdoors areas in a variety of areas. 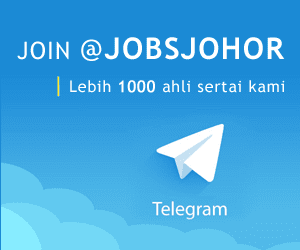 including general maintenance. plumbing. electrical. carpentry and masonry. e.g.